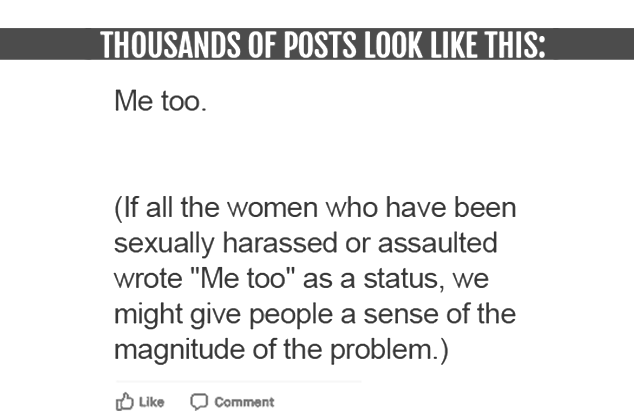 Yesterday, social media was flooded with hundreds of thousands of people sharing that they had been impacted by sexual harassment and assault. 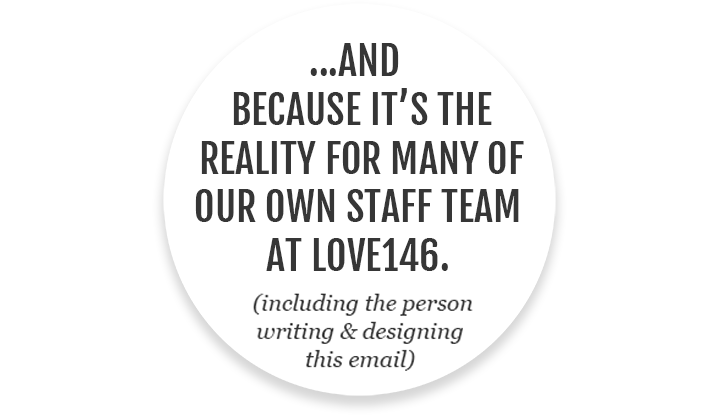 If you too have experienced sexual harassment and assault, here is a blog from our archives about how you matter to us at Love146. We think about you every day. If you have not experienced this first hand, we encourage you to listen, learn, and pledge to contribute to building a world that is safe for children – and all people. This is a moment to acknowledge, grow, and show others, especially our children, how to be better than we have been. 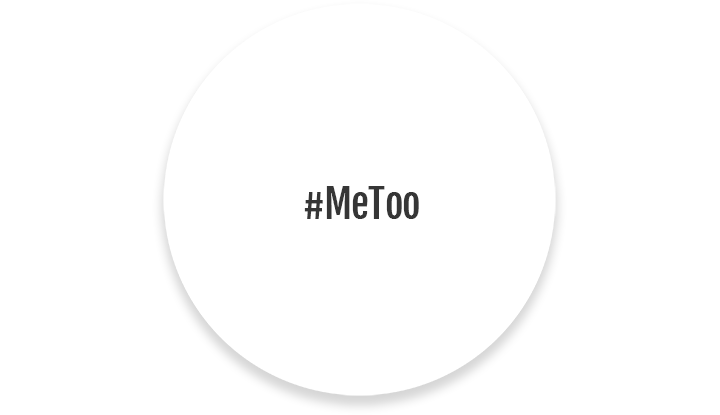 Beyond the bravery of voices declaring “me too” — we need everyone (especially men who comprise the vast majority of perpetrators) to look inward at how you might have contributed to the problem, call out this behavior in others, and raise up a better generation who will insist upon respect and dignity for all. 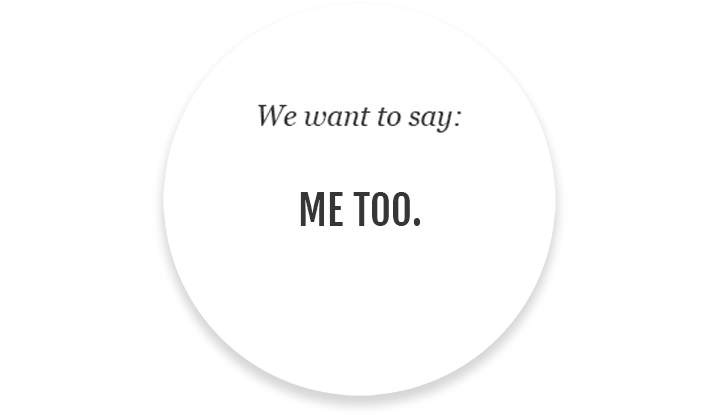 At Love146, we are a part of a much broader movement that is working to see the end of human objectification and degradation. 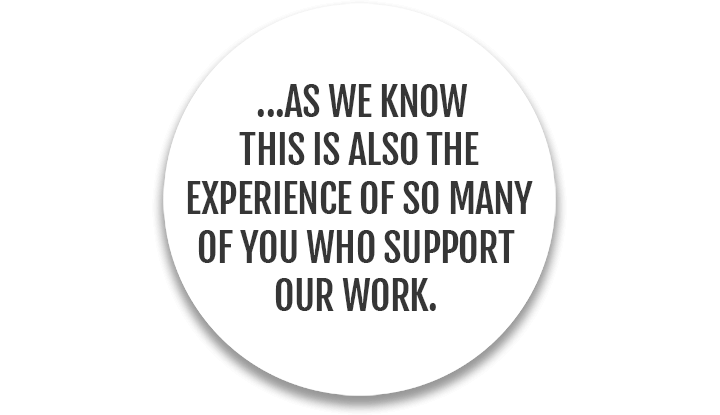 We’re glad you’re a part of this alongside us. Founded 15 years ago, Love146 is an international human rights organization working to end child trafficking and exploitation through Survivor Care and Prevention Education. Previous PostBig Opportunities Coming Up! Next PostWhat if our approach to poverty is broken?